Blurb Description: Selected as the launch title for the Zoella Book Club. First, I cannot stress the IMPORTANCE of reading and writing more books like If I Was Your Girl. I read books to understand myself better AND to understand the people I’m different from, as well as be able to relate to what they’re saying when I do talk to them. NO AMOUNT of diverse books that you read is ever enough, and you (and I) should always be looking out for our next read. Second, I had HIGH EXPECTATIONS from this book, because of what it stands for and also the GREAT things I heard from people who had read it. 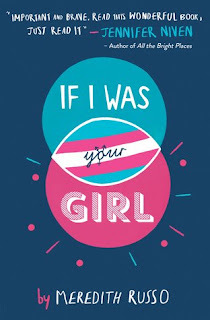 If I Was Your Girl is centred around a transgender main character and the new life she is attempting to build for herself after the hate and discrimination she faced in her last school, as well as her suicide attempt. All Amanda’s plans for her senior year in a new city is to keep her head down, pass by unnoticed and not get killed. 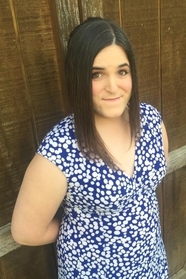 Until, that is, she walks into school and the boys make a beeline to date her and the girls want to be her friend, and Amanda’s days of hiding are over, and living have begun. 1. WHAT THIS BOOK IS ABOUT: Like I said before, I’M SO PROUD of what this book stands for. It handles a topic SO IMPORTANT to our society, that so many people go through and others should all support. 2. GRANT: He was an AWESOME SAUCE BOY. I loved when he burned the letter that Amanda gave him because nothing would stop him from liking Amanda – it just warmed my stone cold heard. Also, his home life and how he handled it all made me like him a whole lot more. 4. THE SENSE THAT SOMETHING WAS MISSING: I’m going to try my best to explain this – but EVERY dialogue and relationship in this book felt like it was MISSING something. EVERYTHING about Amanda’s past was terrible and EVERYTHING about her new life was sunshine and rainbows. 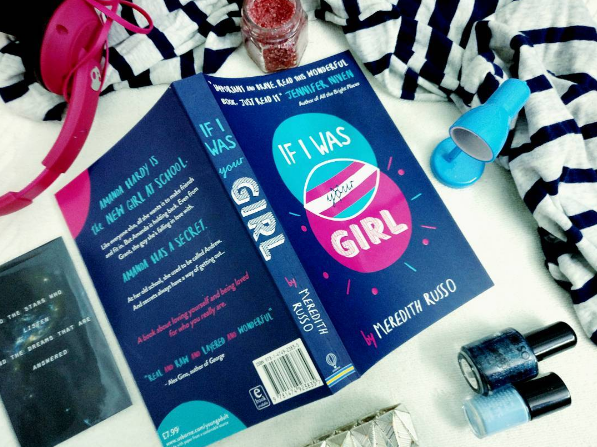 It felt like there was dialogue missing that made up the relationships in this book, missing backstory which I would have LOVED more of – just MISSING. I’m not even sure if that makes sense, but I kept trying to see if there were pages in the middle that I missed out, because it all felt so abrupt. SO SO ABRUPT. 5. THE LACK OF BACKGROUND: While Amanda’s past as Andrew was talked about in flashbacks – in a story like this I WOULD HAVE LOVED MORE. She kept making generalisations from how jocks like Parker were the kind that would “kill her” (?) and it sort of shocked me because WHAT. I then spent the rest of the book waiting for some backstory (and while I will admit Parker was a F**K) I didn’t read anything about a jock that wanted to kill her, which means it was just a STEREOTYPE IN A BOOK TRYING TO BREAK BARRIERS. Despite the problems I had with it, I would DEFINIELY recommend this book to EVERYONE because reading diverse books like this one are SO SO IMPORTANT, but I can’t help but wishing that it was a little better. 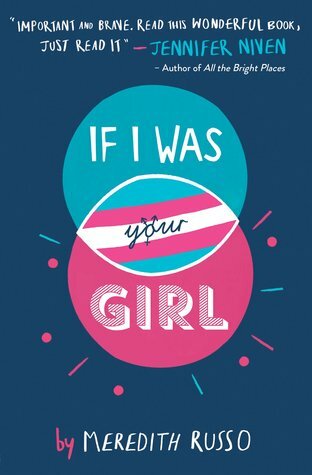 What was the last LGBT Book you read? What are some LGBT Books that I NEED to read? Have you read If I Was Your Girl? What do you think of it?